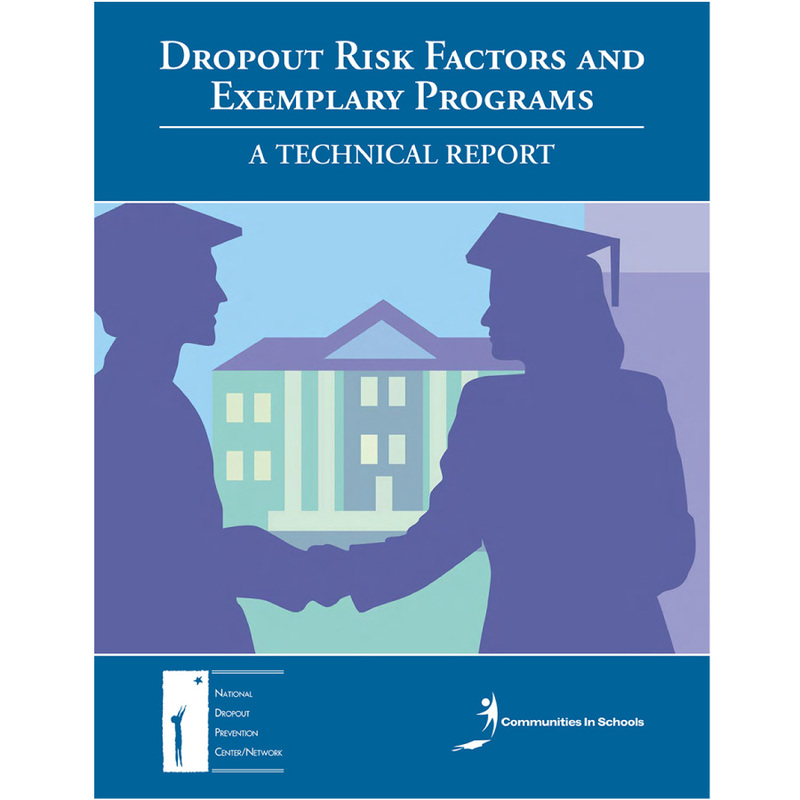 This study, conducted by NDPC/N, and sponsored by Communities In Schools Inc., finds that there are multiple risk factors which increase the likelihood that students will drop out. 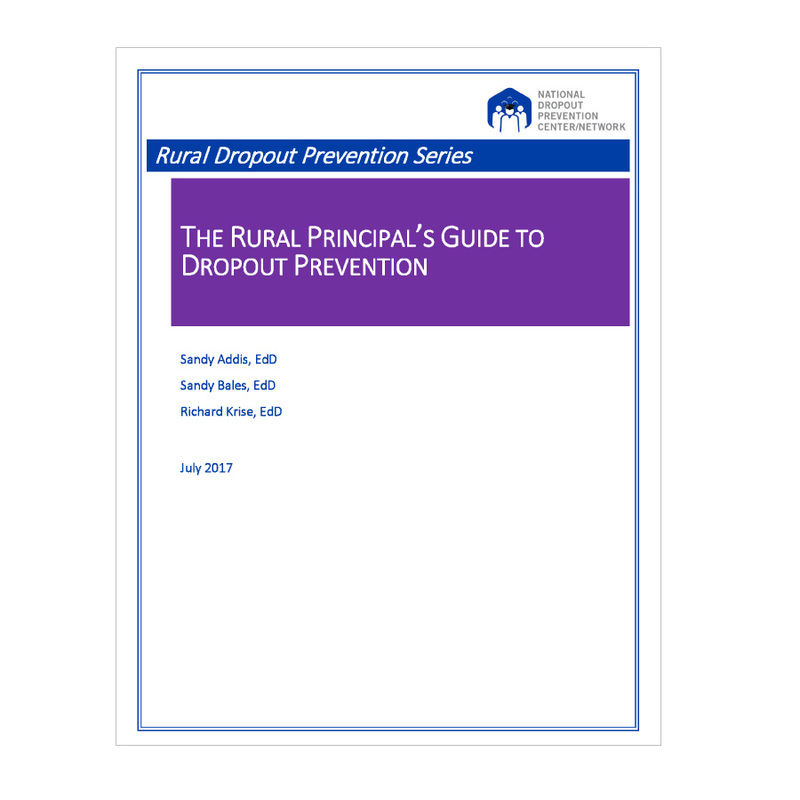 The evidence clearly shows that dropout is often the result of a long process of disengagement that sometimes begins before the child enrolls in kindergarten. 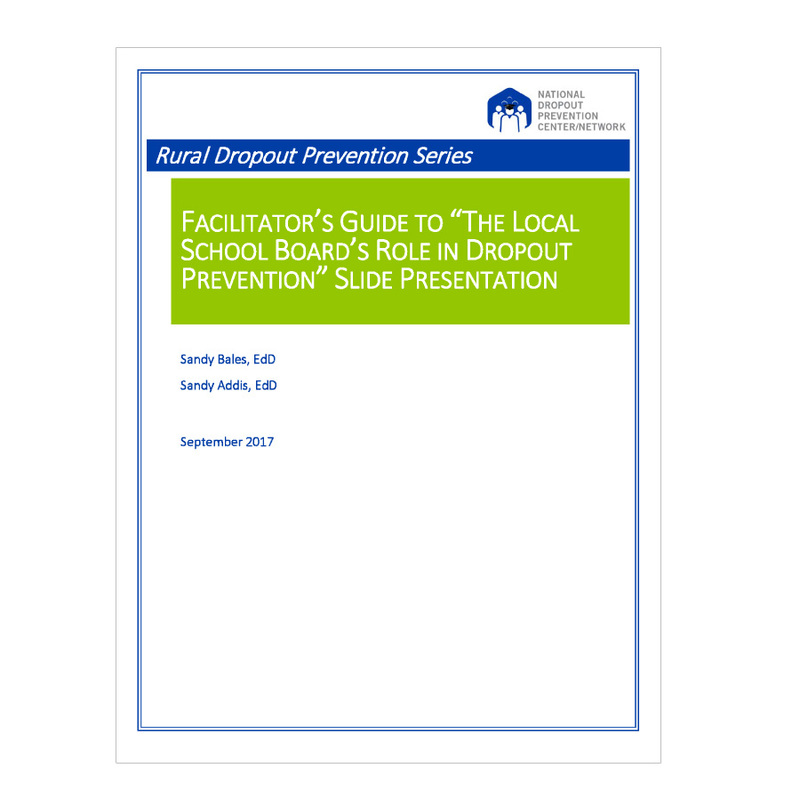 The report also provides information on 50 programs that were found to be effective in addressing these risk factors. Hammond, C., Smink, J., & Drew, S.